Private landlords who evict good tenants are losing a combined half a billion pounds each year because they wrongly believe that the house is more likely to sell if it is tenant free, it is suggested. According to the study from buy to let marketplace Vesta, landlords are losing over three months’ rent on average, ranging from £2,757 to £5,514. The study also suggested that this is burdening good renters with unnecessary costs and distress, as thousands of long term tenants have to find alternative accommodation as quickly as possible. ‘The practice of landlords evicting perfectly good tenants when they want to sell their property is outdated in this day and age and highlights that the sector is long overdue for reinvention and transformation,’ said Russell Gould, Vesta’s chief executive. ‘You really have to question a process that loses rental income for the seller whilst putting the tenant through huge amounts of stress and cost when it is totally unnecessary,’ he added. Potentially, thousands of tenants could be displaced across the UK over the coming year, as the latest industry figures show that up to 380,000 private landlords could put their properties on the market in the near future. Despite this, the demand for rental properties continues to grow. Indeed, around 25% of all UK homes are expected to feature in the private rented sector (PRS) by 2025, taking the overall worth of the sector to around £1.7 trillion. The 2016 figures showed that at that point, the sector accounted for 5.7 million, or 20%, of homes across the UK, with a worth of £1.4 trillion. ‘Until we adopt a different approach, the problem for both landlords and tenants will only get worse. Forecasts suggest that 380,000 private landlords are planning to sell their properties in the next 12 months resulting in thousands of tenants facing unnecessary evictions,’ Gould explained. 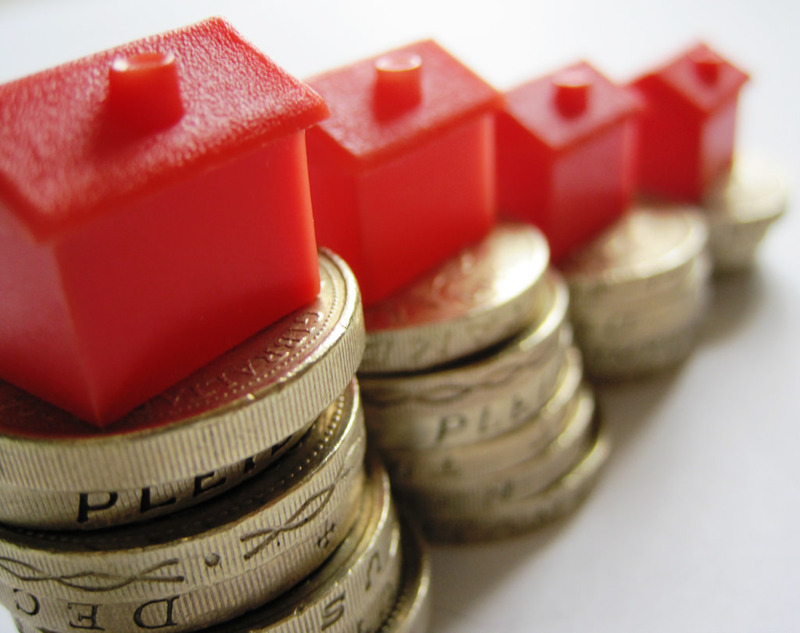 ‘We want the buy to let sector to realise that there are viable alternatives to the traditional model that are both socially responsible and financially beneficial to investors, landlords and their tenants,’ he added.